Closeouts. 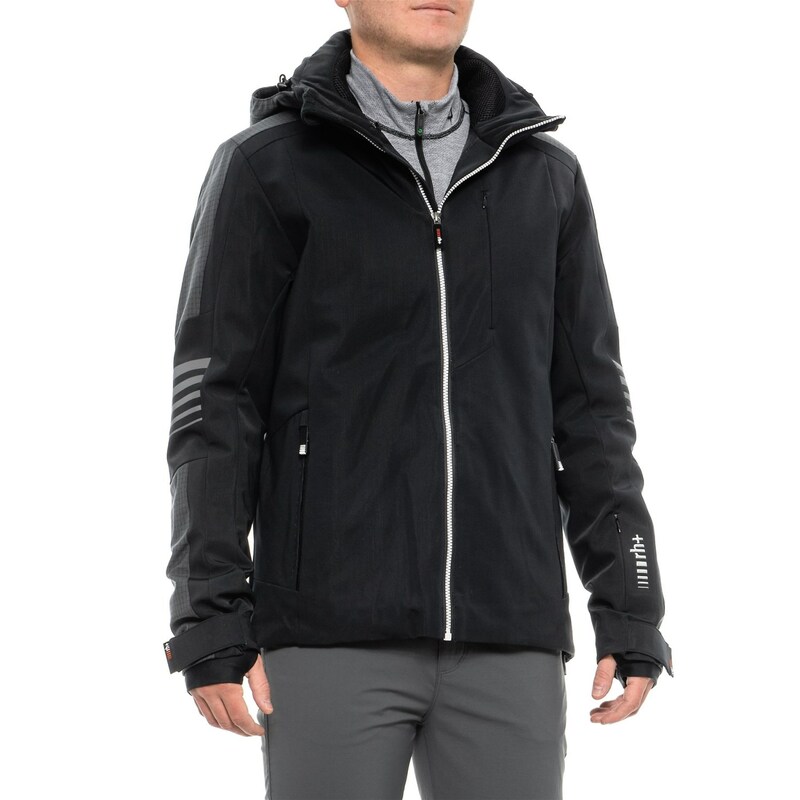 Stay dry, warm and nimble on the slopes or around town with this Zero Biomorphic KR ski jacket. It’s got a stretchy shell that’s reinforced with a waterproof breathable membrane and synthetic insulation for maximum weather protection.